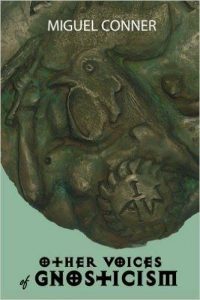 Scholars generally argue that the Gospel of Thomas is a loose collection of saying, a kinda “great hits” of early Christianity. Instead, what if this text was a coherent and a graduate mystery school course on attaining the higher self. 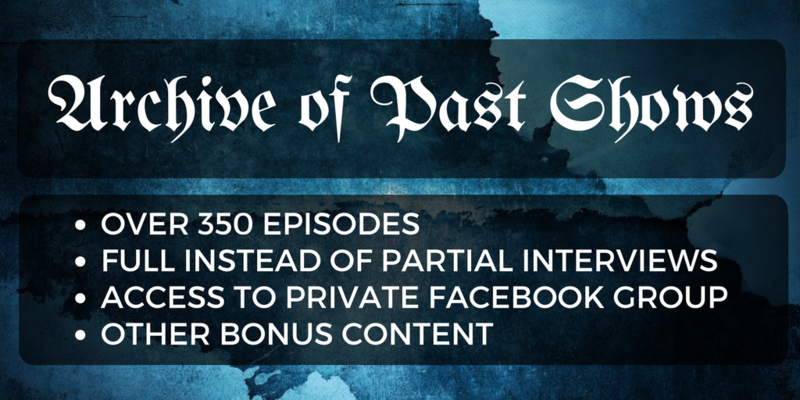 We explore this argument, including other Gnostic Gospels that tie into a parallel stream of ancient secrets, including Dialogue with Savior, the First Apocalypse of James, and the Gospel of Philip. All these ideas point to the possibility Jesus survived the crucifixion and headed to the East. And that his real identity was that of a notorious Samaritan magician. 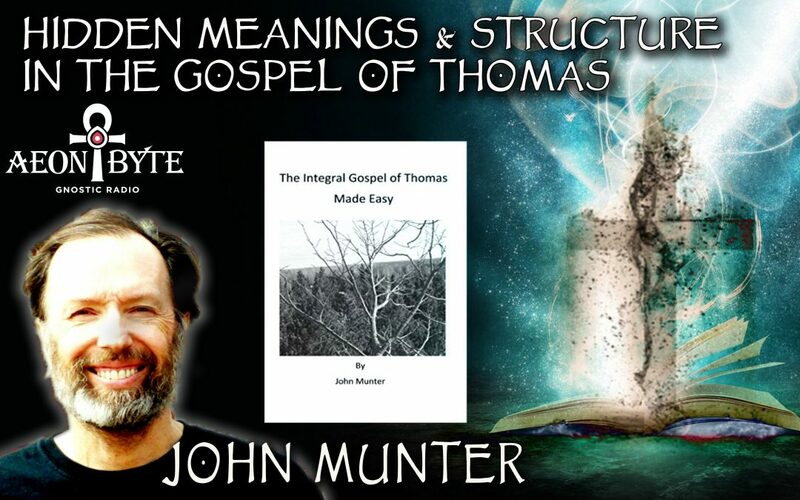 Astral guest — John Munter, author of The Samaritan Jesus and The Integral Gospel of Thomas Made Easy.